Sunday, October 15 at 6:00 p.m. 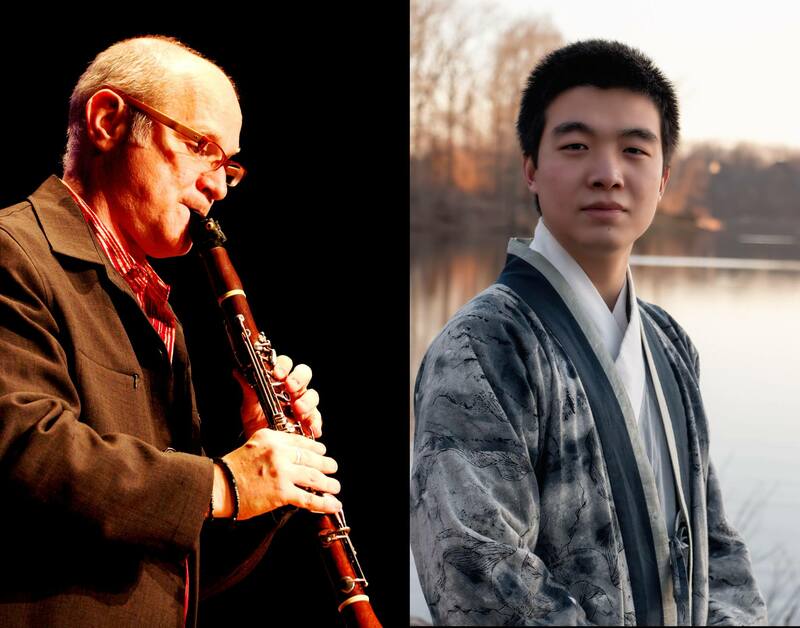 The next Tokyo to New York concert of new music by Tokyo- and NYC-based composers will take place October 15 at the beautiful Good Shepherd Church in the Marine Park area of Brooklyn. 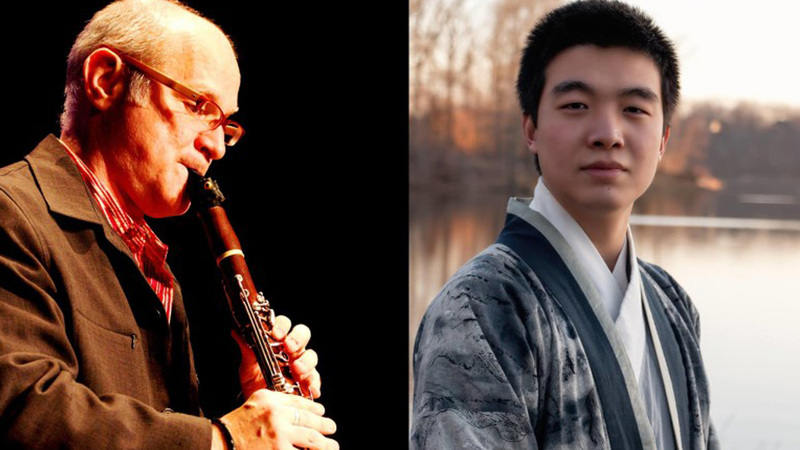 Thomas Piercy on clarinet and hichiriki and composer/pianist Chen Yihan will perform music by Chen, Hidemi Mikai, Ned Rorem, Ippo Tsuboi, Shoichi Yabuta, and Yuto Yamada. For information call the Good Shepherd Church at 718.998.2800.